Summary: The pace of construction industry is picking up. Inflation in the construction sector has eased to its lowest in nearly two years, according to a study of the sector. The Ulster Bank Construction Purchasing Managers’ Index says activity in the sector continued to rise strongly in March, although it did ease back on an historic high in February. The pace of construction industry is picking up. 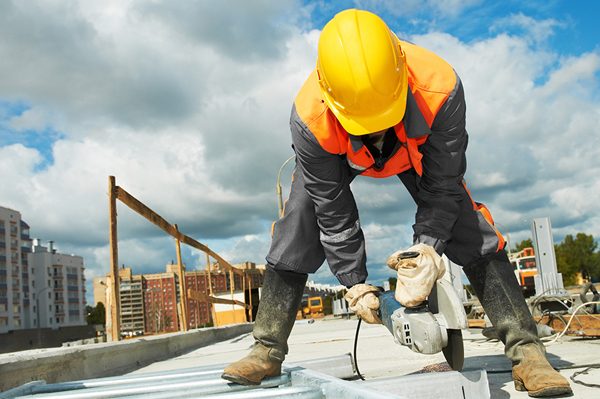 Inflation in the construction sector has eased to its lowest in nearly two years, according to a study of the sector. The Ulster Bank Construction Purchasing Managers’ Index says activity in the sector continued to rise strongly in March, although it did ease back on an historic high in February. The seasonally adjusted index, which tracks changes in total construction activity, reported a reading of 62.3 in March, its 31st successive month of growth. Any reading above 50 indicates growth; a figure below that points to contraction. The February figure was 68.8. Respondents to the survey reported a rising number of inquiries as well as increased staffing numbers and purchasing activity. “Some pull-back from last month’s all-time survey high is not particularly surprising,” said Ulster Bank Republic of Ireland economist Simon Barry. “At 62.3, the headline PMI index continues to point to very strong expansion.” He said the story was positive across each of the industry sub-sectors including commercial, housing and civil engineering. Six in 10 firms expect further improvement over the next year.